येशु Christ. I प्यार येशु <3. 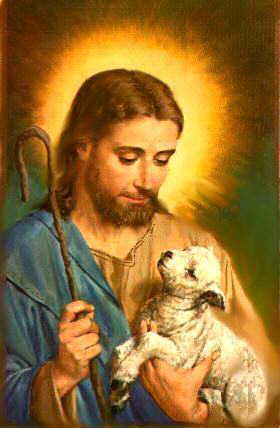 Wallpaper and background images in the येशु club tagged: jesus image love heavenly photo heaven. This येशु photo might contain ओपस्सम, possum, आसान, and संभावित.